Frost, Stanley B.. "McGill University". The Canadian Encyclopedia, 11 October 2016, Historica Canada. https://www.thecanadianencyclopedia.ca/en/article/mcgill-university. Accessed 18 April 2019. McGill University, in Montréal, Québec, was founded in 1821. 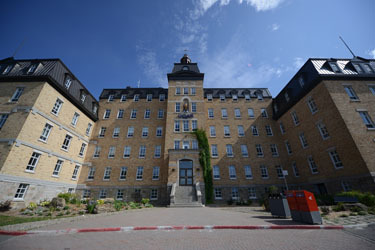 It is one of the oldest institutions to offer university-level education in Canada. Its main campus is located in downtown Montréal, while the Macdonald Campus is approximately 30 km to the west, in Sainte-Anne de Bellevue. The McGill Arts Building, completed in 1843 and designed by John Ostell, is the oldest standing building on campus. The McGill campus was established in 1813 when fur trader James McGill left his estate and an endowment for a college (courtesy Canadian Tourism Commission). Macdonald Engineering Building, built in 1908, Montreal (photo by Brian Merrett: www.cam.org/~lymerre/archit.html). To meet demands for public education, the Royal Institution for the Advancement of Learning was established in 1801. In 1813, merchant James McGill died, leaving his estate outside Montréal and an endowment of £10,000 for a college, naming the Royal Institution as trustee. It acquired a charter for "the University of McGill College" in 1821. 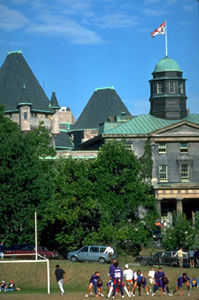 McGill's heirs contested his will; the trustees, on gaining the estate, adopted in 1829 the Montreal Medical Institution, a teaching arm of the Montreal General Hospital, as the new university's Faculty of Medicine. The litigation surrounding the endowment was finally settled in the trustees' favour, and the nondenominational McGill College was built on the founder's farm. Its Faculty of Arts was established in 1843. As a philanthropist, the powerful fur trader McGill devoted his wealth to institutions in Montréal, including the university that bears his name (courtesy Metropolitan Toronto Reference Library/T14908). Statue of James McGill, the founder of McGill University, in Montréal. The statue stands on the downtown campus. 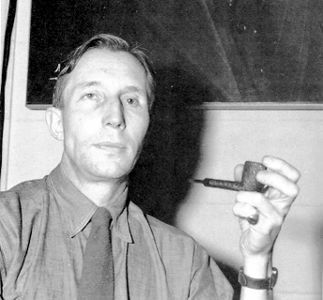 Sir John William Dawson was the first Canadian scientist with a worldwide reputation (courtesy Library and Archives Canada/C-49822). 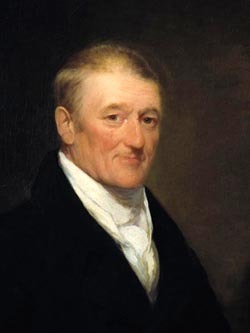 An orphan from Lincolnshire, England, John Molson settled in Montreal in 1782. By 1786, the young entrepreneur had established a small brewery in Montreal that is today one of Canada's oldest companies (National Archives of Canada). In 1852, the Royal Institution merged with McGill College. 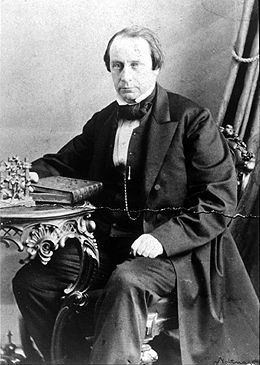 The governors appointed as principal John William Dawson, a young Nova Scotia geologist, and his driving genius began to build McGill into an internationally renowned institution. His interest in public education led to the establishment of McGill Normal School. He also formulated a scheme for affiliated schools and colleges across Canada that taught the McGill curriculum. Further, he established the tradition of enlisting the sympathies of wealthy benefactors, notably the Molson family, Lord Strathcona (see Donald Alexander Smith) and Sir William Macdonald. McGill received minimal public funding until the early 1960s. In 1885, the governors formally adopted the use of the name "McGill University". Dawson's successor, William Peterson, supported McGill's inclination towards the medical, biological and physical sciences. In 1898, he brought Ernest Rutherford from Cambridge University to a full professorship of physics. 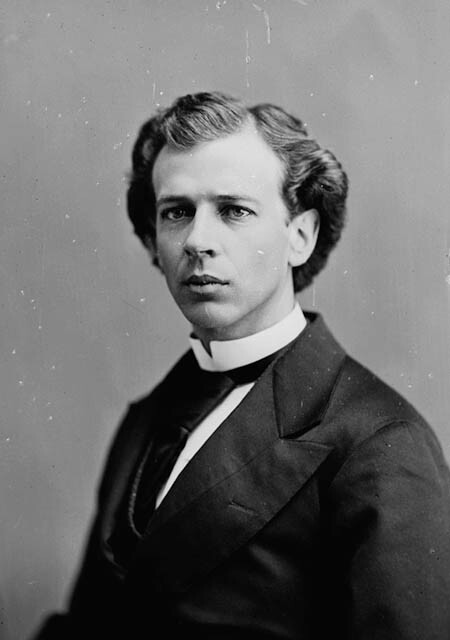 Peterson encouraged Henry Marshall Tory to found McGill College in Vancouver (now the University of British Columbia). 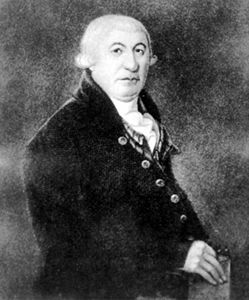 He persuaded Macdonald to found Macdonald College in Sainte-Anne-de-Bellevue as a constituent of McGill, to further agriculture, food science and teacher training. McGill University, 1881. 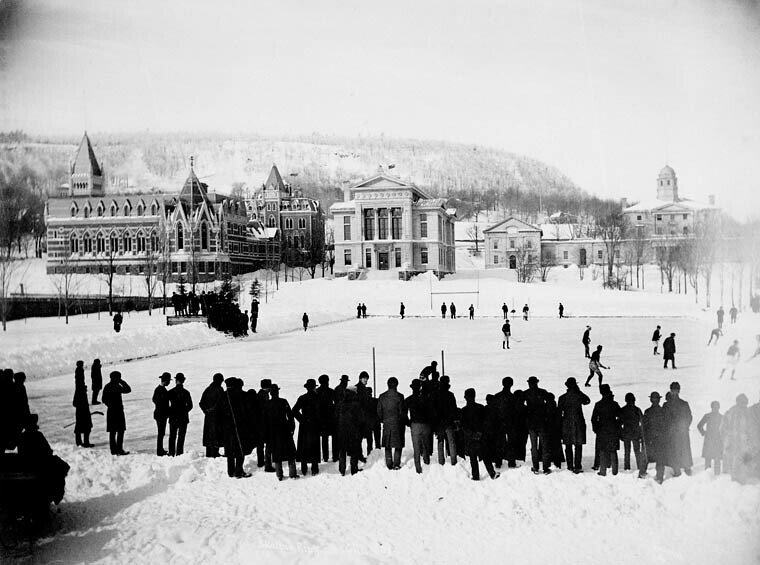 The game of hockey as we know it today was developed at McGill in 1875 (courtesy Library and Archives Canada/C-81739). 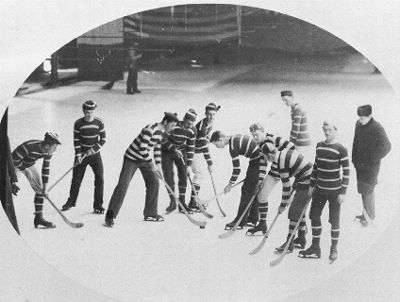 This action photo of the McGill University men's hockey team was taken on the McGill campus by Alexander Henderson during the 1884 Winter Carnival Hockey Tournament in Montreal. It is believed to be the earliest known photograph of a hockey game in action. 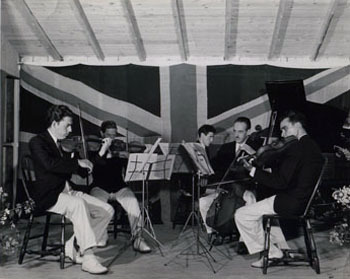 The McGill String Quartet rehearses in a barn in Lac Manitou, Quebec, 1939 (public domain). 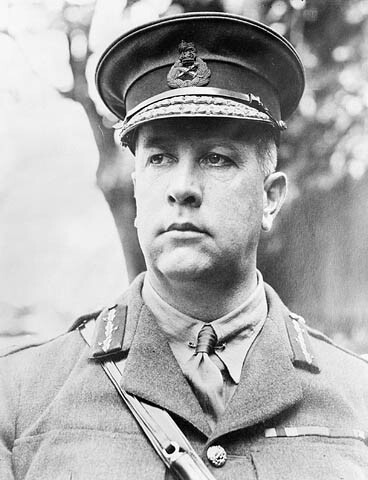 During the principalship of Sir Arthur Currie, Canada's brilliant First World War corps commander, the McGill graduate school began to share with Toronto the development of postgraduate studies in Canada. 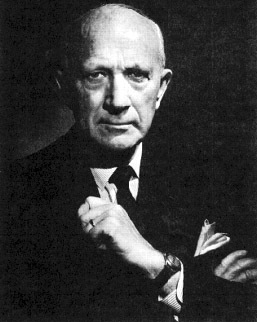 Medicine remained pre-eminent, with such names in the interwar years as James Bertram Collip and Wilder Penfield; chemistry was tremendously encouraged by Otto Maass and physics by John Stuart Foster. 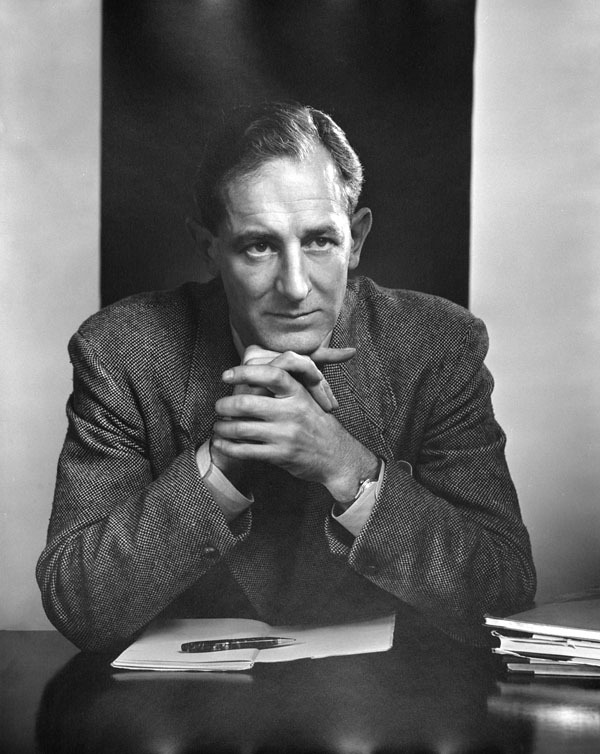 The McGill Social Science Project, begun in 1930 by Leonard Marsh, strongly influenced Canada in the development of the welfare state. To Penfield the brain and the nervous system represented the most important unexplored field in the whole of science. 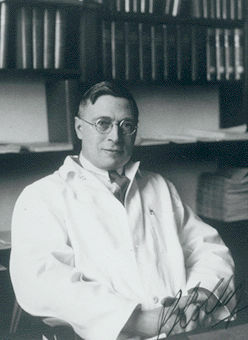 James B. Collip worked with Banting and Best on the discovery of insulin (courtesy Library and Archives Canada/C-37756). Photographed as CCF national chairman at the 1948 convention. 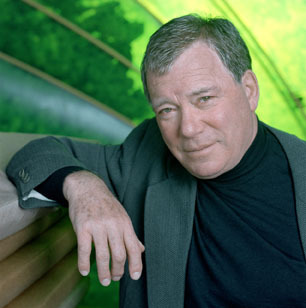 Scott was also active in Canada's literary, intellectual and legal life (courtesy Library and Archives Canada/PA-1162815). 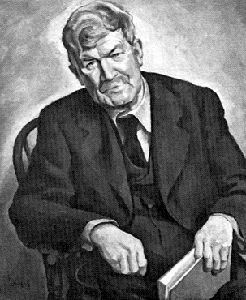 Leacock was the English-speaking world's best-known humorist in the years 1915-25. Painting by Edwin Holgate (courtesy National Gallery of Canada). Cyril James, principal from 1940 to 1962, led the fight for federal funding of universities. During his tenure, an immense flood of returning veterans swelled enrolment, which increased from about 3,400 in 1939 to more than 8,000 in 1948. After the war, the range of studies broadened, and now every aspect of human culture is actively studied on campus. 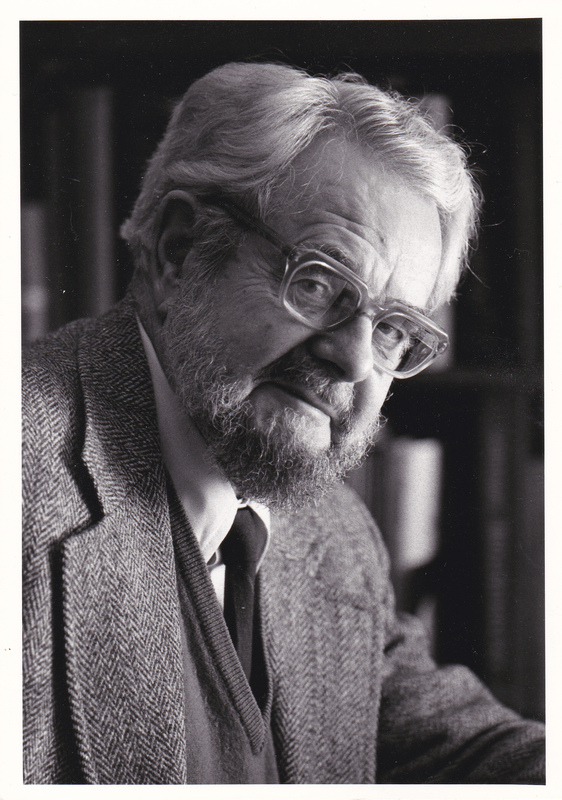 Stephen Leacock, Hugh MacLennan and Frank Scott brought contributions to humanities and law. In the 1960s and 1970s, McGill survived the "student revolt" and came to terms with the reviving francophone nationalism. McGill is a constituent of the provincial university network but has considerable freedom in maintaining its tradition of excellence in education and research. The university comprises the School for Continuing Studies, the Graduate and Postdoctoral Studies Office (GPSO) and 10 faculties: agricultural and environmental sciences, arts, dentistry, education, engineering, law, management, medicine, music and science. 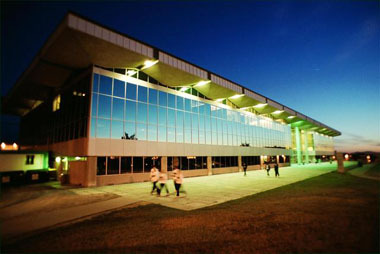 These faculties offer nearly 300 programs of study. The university additionally partners with four teaching hospitals that train more than 1,000 health professionals in total. McGill regularly tops Maclean’s magazine’s university rankings in the Medical Doctoral category. McGill Arctic Research Station, Axel Heiberg Island, Nunavut. 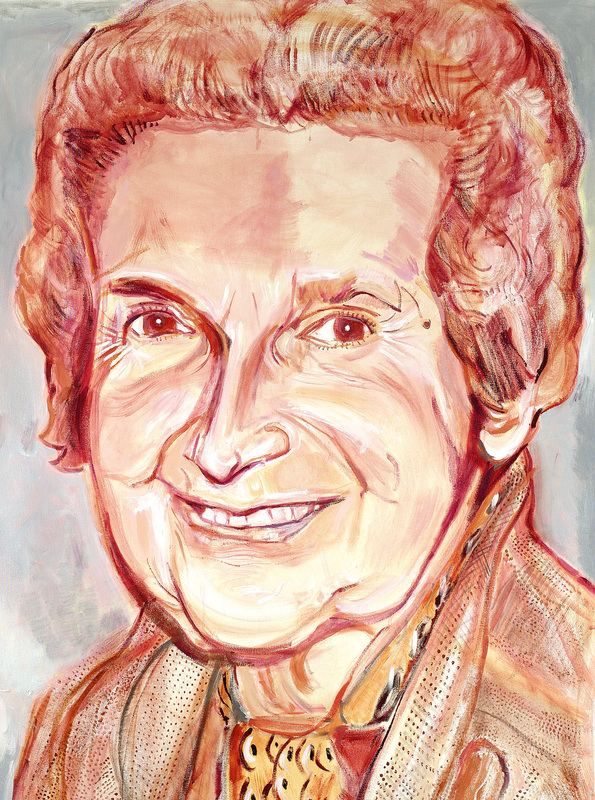 Prominent alumni include: Leonard Cohen; William Shatner; Irving Layton; Hume Cronyn; John Ralson Saul; Charles Taylor; Maureen Forrester; Madeleine Parent; Hubert Reeves; Ken Dryden; James Naismith; Maude Abbott; Carrie Derick; former prime ministers Sir Wilfrid Laurier and Sir John Abbott; and prime minister Justin Trudeau. In 2016, McGill celebrated its 140th Rhodes Scholar and counted 12 Nobel Prize winners among its faculty and alumni. 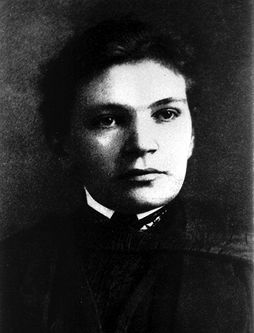 Though world famous, Abbott was never promoted beyond the rank of assistant professor at McGill, where she taught (courtesy Library and Archives Canada/C-9479). 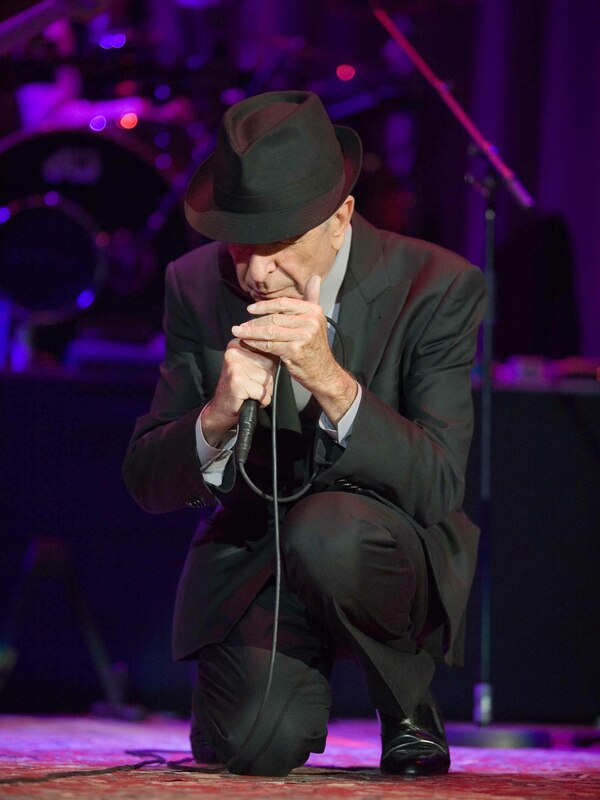 Leonard Cohen performs on stage at Sportarena on August 31, 2009 in Budapest, Hungary. 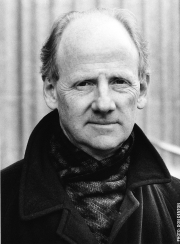 Writer, thinker and activist John Ralston Saul. 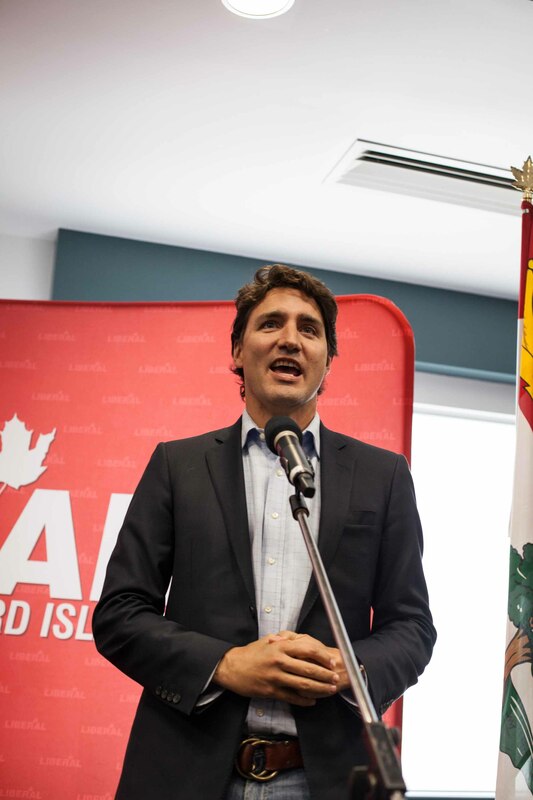 Justin Trudeau speaks in Stratford, PEI in April 2015. Its motto is Grandescunt Aucta Labore ("By work, all things increase and grow") and its official colour is red. In the 2016–17 academic year, McGill had an enrolment of approximately 40,000 full- and part-time students. Stanley B Frost, The History of McGill in Relation to the Social, Economic and Cultural Aspects of Montreal and Quebec (1979), McGill University: For the Advancement of Learning, 2. Vol (1980 and 1984) and The Man in the Ivory Tower: F. Cyril James of McGill (1991). Margaret Gillett, We Walked Very Warily: A History of Women at McGill (1981). Brian Young, The Making and the Unmaking of a University Museum: The McCord, 1921-1996 (2000). McGill History Portal The Electronic Gateway to McGill's Past. 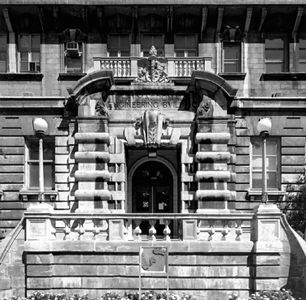 Canadian Architecture CollectionMany of Canada's finest buildings are on view at the website from the Archives of the McGill School of Architecture. University AffairsThe University Affairs magazine takes you inside Canada's universities with the latest news, people on the move, book reviews, provocative opinion, research highlights and in-depth articles on a wide range of topics of interest to faculty, administrators and graduate students. McGill UniversityThe official website for McGill University.